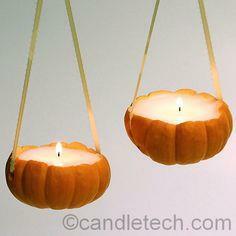 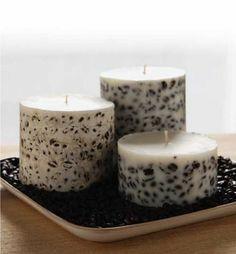 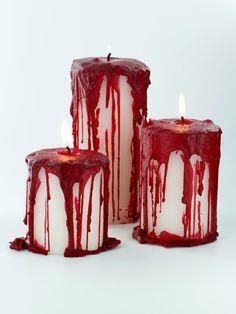 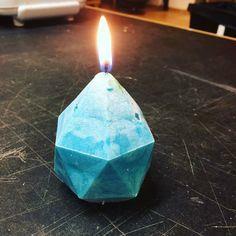 Candles are a favorite decorating choice. 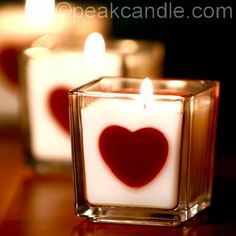 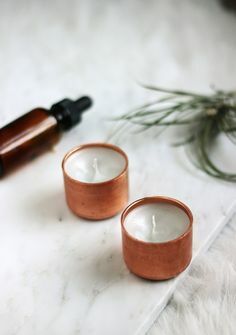 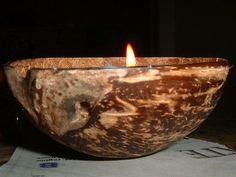 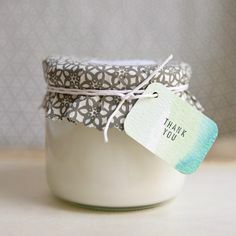 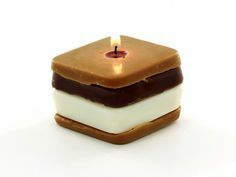 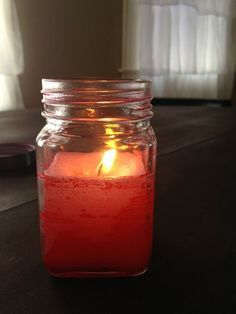 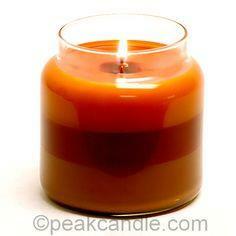 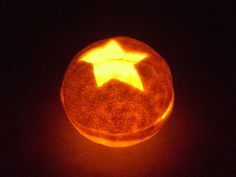 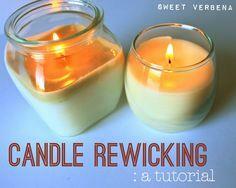 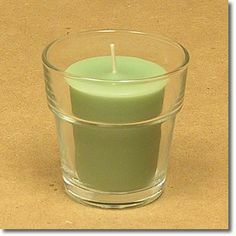 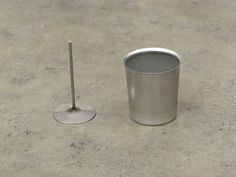 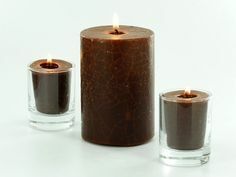 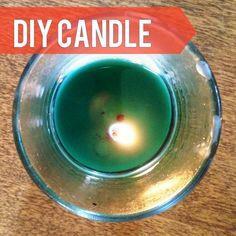 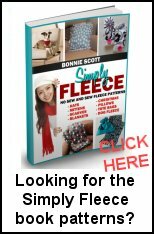 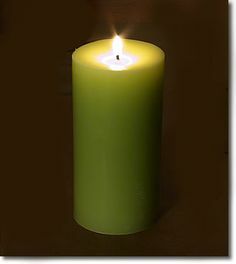 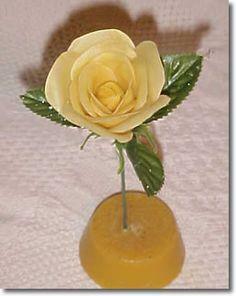 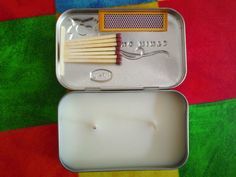 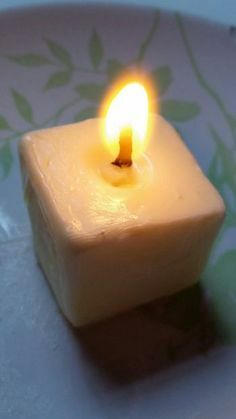 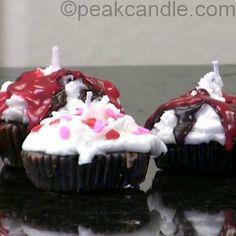 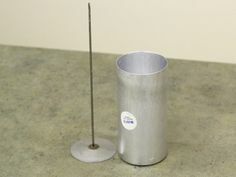 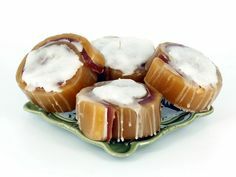 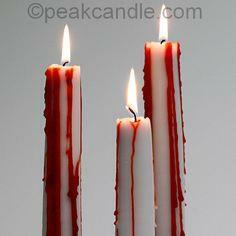 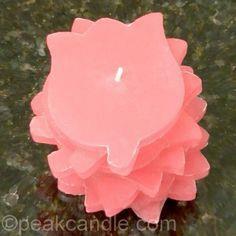 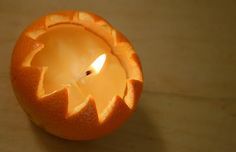 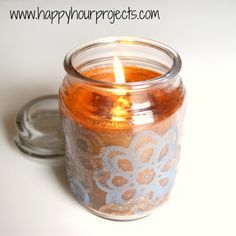 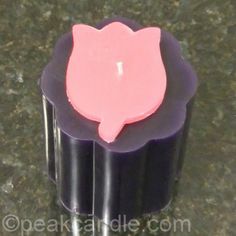 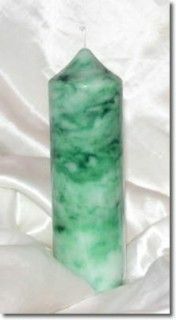 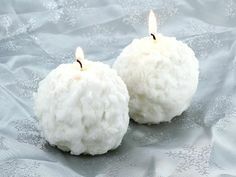 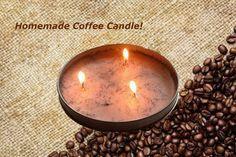 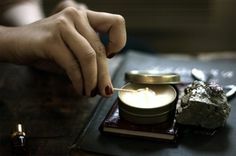 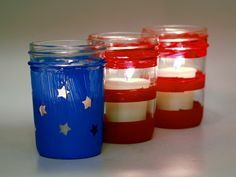 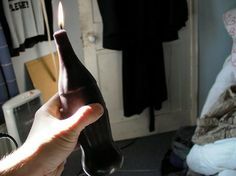 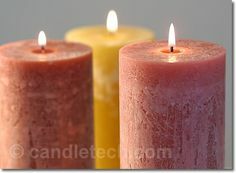 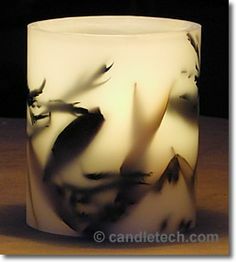 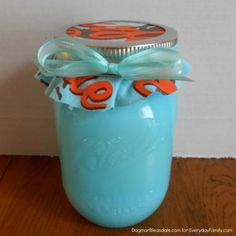 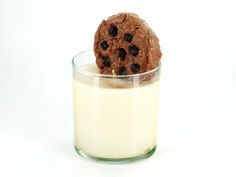 Free candle making instructions and tutorials will teach you how to make candles for yourself and all your friends. 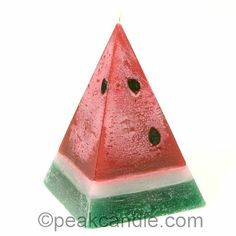 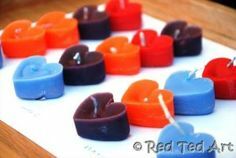 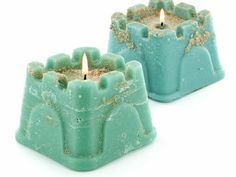 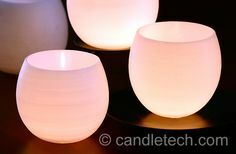 You will discover countless variations of shapes, sizes and heights, as well as tips and tricks to use in safely melting and making your candles. 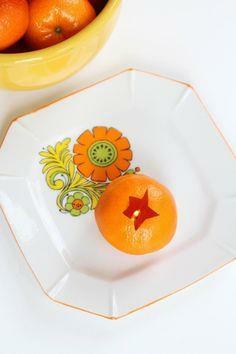 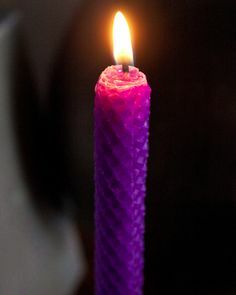 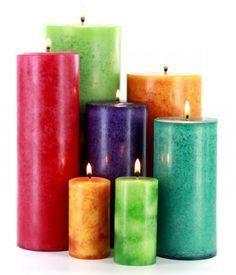 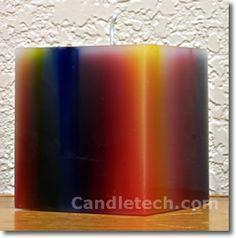 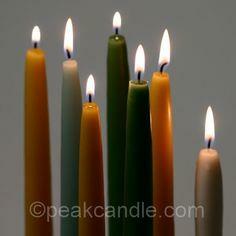 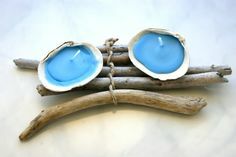 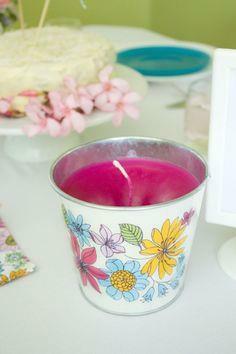 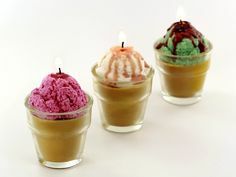 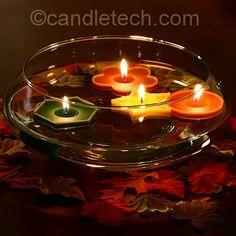 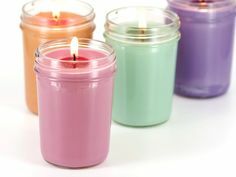 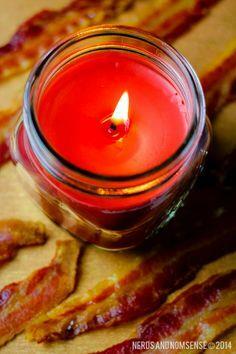 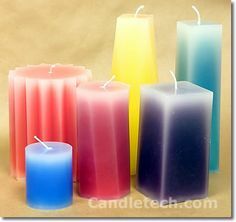 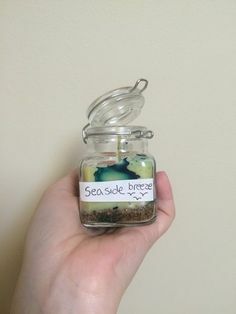 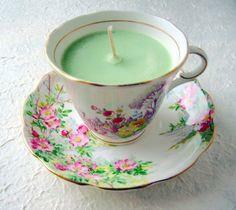 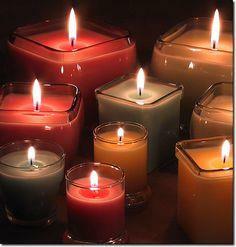 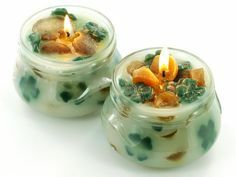 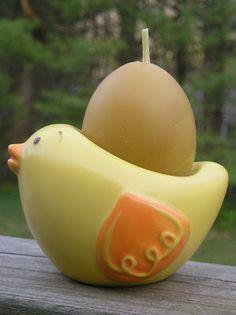 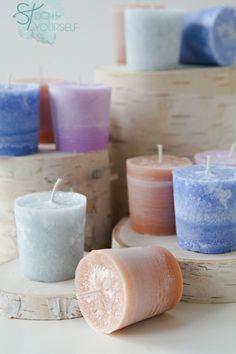 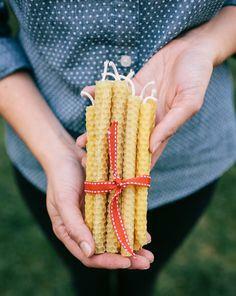 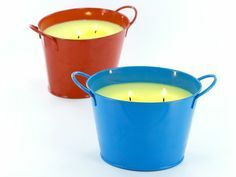 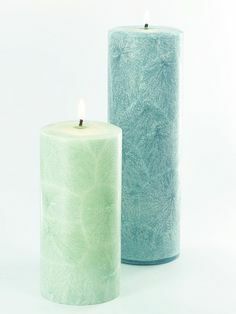 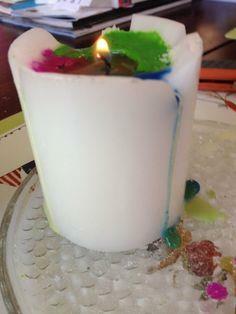 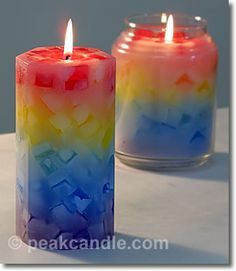 Make simple candles or add color and fragrance to make them special. 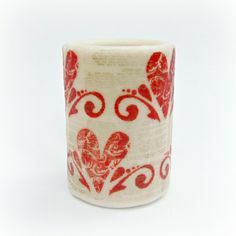 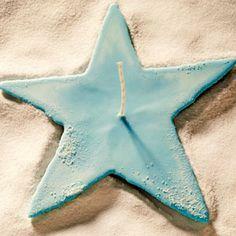 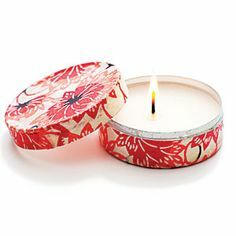 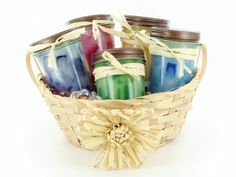 Fun shapes and embellishments make special candles that are decorative and perfect as gifts. 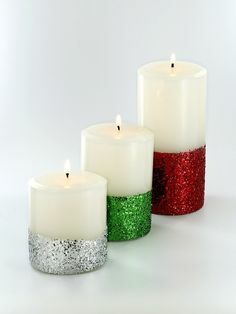 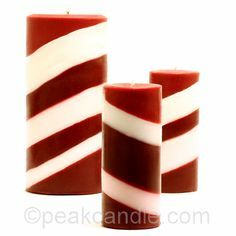 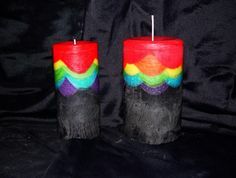 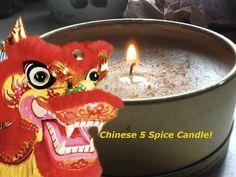 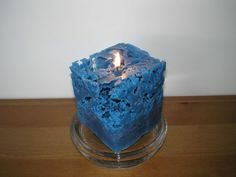 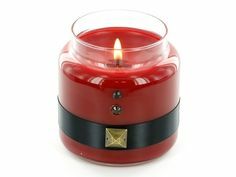 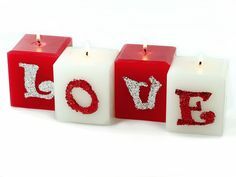 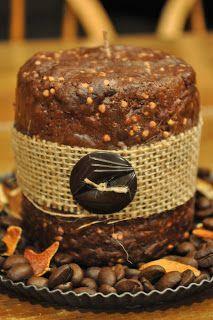 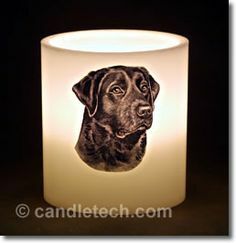 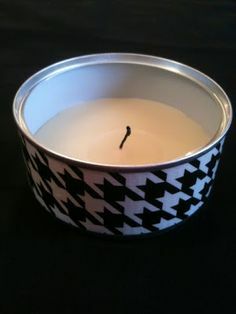 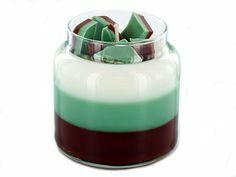 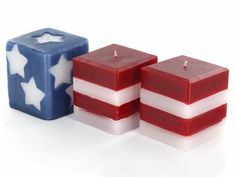 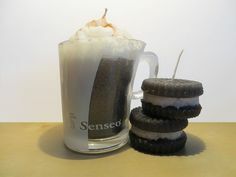 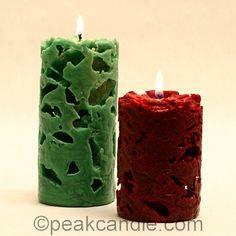 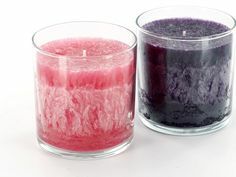 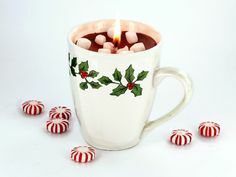 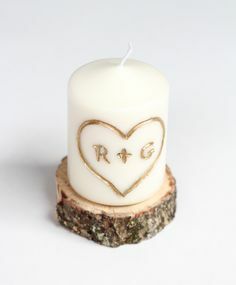 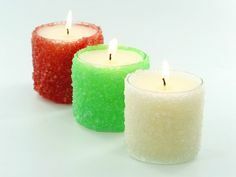 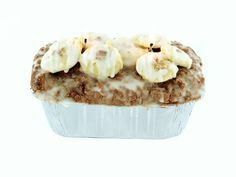 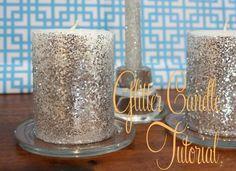 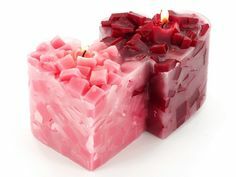 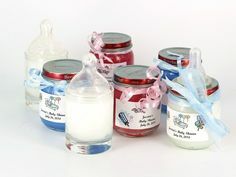 Customize your candles for holidays and special occasion such as Christmas and weddings. 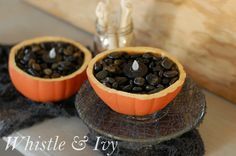 Use fun containers like seashells or gourds for a touch of whimsy.